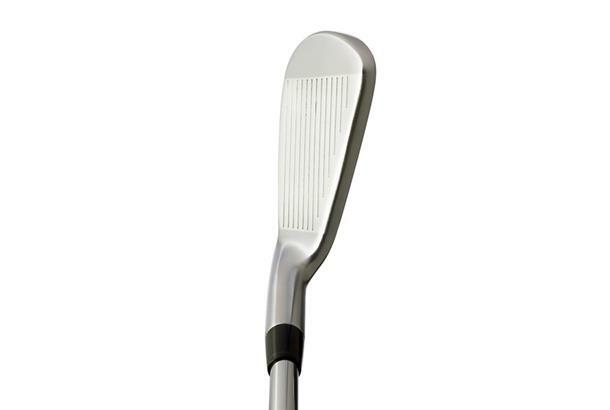 Stable and powerful feel at impact. One of the better performers in the category. May be too large and have too much offset for some. Lacked forgiveness at times. Joel didn’t mind the shape, but both he and James felt it was a little chunky for a better player club. James said there was too much offset and had very square lines at address. Kit enjoyed the look saying it was compact enough for better players. He found it lacked forgiveness away from the sweetspot and the swingweight was a touch light. James’ average distance was 173 yards, dispersion 4; Joel’s distance 182, dispersion 7; Kit’s distance 155, dispersion 6. Benross has garnered a great reputation in the game-improvement market, but they also cater for better players on a budget. 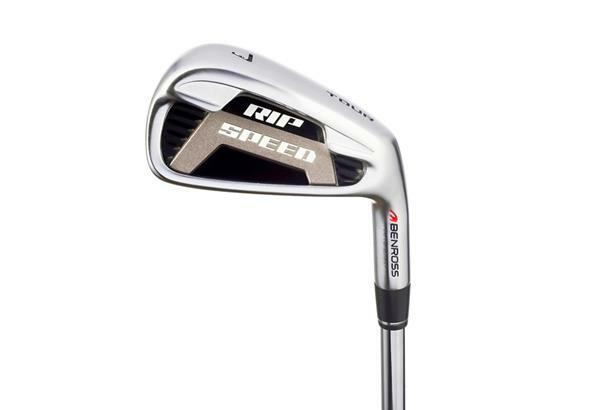 The result is the impressive Speed Tour irons. A compact head profile will suit the eye, as will the reduced level of offset. Ultimately, they’ve been designed to benefit the confident ball striker who’s looking for more control and greater shot-shaping potential, while the higher centre of gravity allows for a more penetrating ball flight.